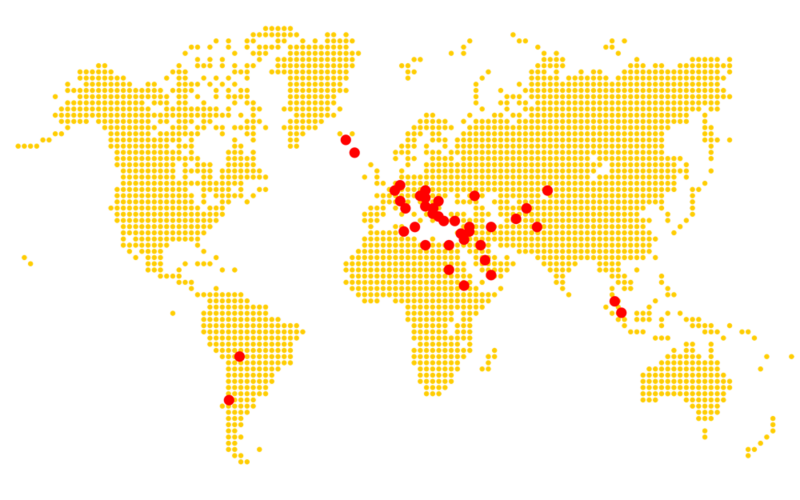 People the world over agree:(“Die Sinalco schmeckt!) – Sinalco tastes great!“ And they’ve been saying so for over a hundred years. The unmistakable fresh taste of Sinalco is the key to our outstanding quality; quality that comes from carefully selected ingredients, an incomparably delicious recipe and our premium-quality raw materials. 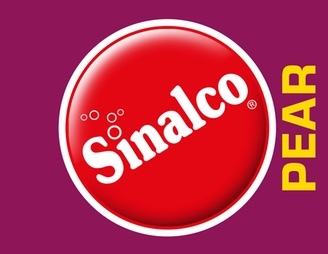 Throughout the world, Sinalco’s products are ambassadors for German quality. 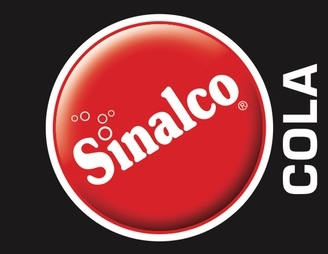 All materials used in the production of Sinalco beverages conform to the highest German quality standards. These high standards apply not only to Sinalco’s internationally-marketed products, but to each of the region-specific products we develop as well. As an international brand, Sinalco is always attune to different cultures, regional tastes and the varying needs of our licensees across the globe. All of our products are in full compliance with local hygiene and food regulations in the countries in which our partners operate. 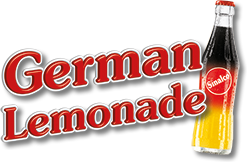 Other regional ingredients, such as the water used in the bottling process, also fulfill our stringent quality standards. 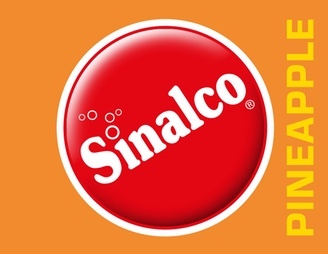 Sinalco beverages are produced according to European standards throughout the world. 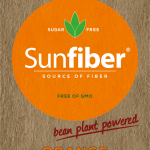 All of that makes for unbeatably high quality – always and everywhere. 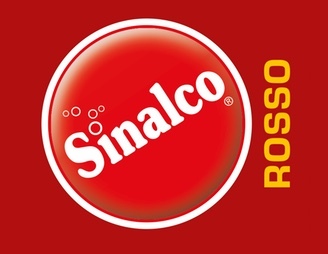 But as flexible as Sinalco International is, we are absolutely uncompromising when it comes to our high standards for quality and unmistakably fresh flavor, ensuring the consitrates we deliver are of consistently high quality. 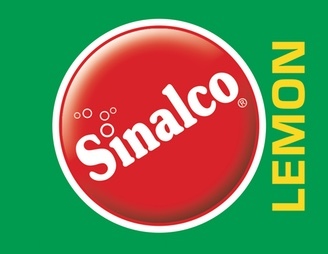 But Sinalco’s committment to quality doesn’t stop there: the iconic product design featured on our bottles and labels masterfully underscores the uniqueness of each beverage. 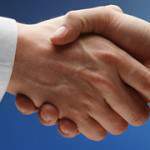 Creative marketing firmly anchors our brand in positivity. 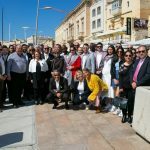 Sponsoring sport and music events, for example, heightens our appeal and likeability among potential end consumers, and consistently promotes an image in keeping with our motto, sine alcohole. One thing is clear: our unwaivering high quality is backed by competent experts who know the domestic and international beverage markets inside and out. Sinalco employees and Sinalco’s partners are constantly in contact. Our strong team spirit ensures consistent quality and continued success. With new products and updated recipes, Sinalco moves with the times as a strong partner in the present and for the future.